You had dreams to run and operate an e-commerce store. The sky was the limit. Your vision was clear. There’s just one problem. You’re not making any sales. Try as you might, traffic to your site is barely trickling in. There must be strategies to help?! Well, look no further. Boost your bottom line in 2018 with Tailwind. This post contains affiliate links, which means I may receive a small commission, with no cost to you, if you make a purchase through a link. Click here to read my affiliate policy. Don’t give up just yet. It’s not you – it’s your marketing strategies, or lack thereof. Dial them up a notch, and see if your sales don’t soar! Tailwind is a strategic marketing tool all e-commerce owners should be tapping into. It’s a goldmine! Not only will you save time by automating your pins and posts, you’ll improve your rankings as well. To underscore the importance of social media in terms of marketing, think of Pinterest, not only as a social network, but as the powerful search engine it is. It would be foolish to ignore a platform boasting nearly 50 million users. Determine if your goal is to drive traffic to your site via Pinterest, in order to increase sells, or to sell directly from Pinterest, itself, using a tool like buyable pins. These pins let you sell products on Pinterest for free, and are optimized for mobile users. If you decide to utilize another Pinterest tool, rich pins, you’ll have the best of both worlds – you can advertise on Pinterest, drive traffic from that advertising, and sell your products directly from your e-commerce site. Rich pins provide detailed information about certain pins. This is a great feature especially when running an e-commerce site. Enabling rich pins on your account will allow you to notify those saving your pins so they can take advantage of special price discounts or sales. What pins are generating the most chatter? What is and isn’t performing well? You’ll want to make necessary adjustments to your pins and posting schedule, based on the answers to these questions. You can even take it a step further and promote your most popular pins. 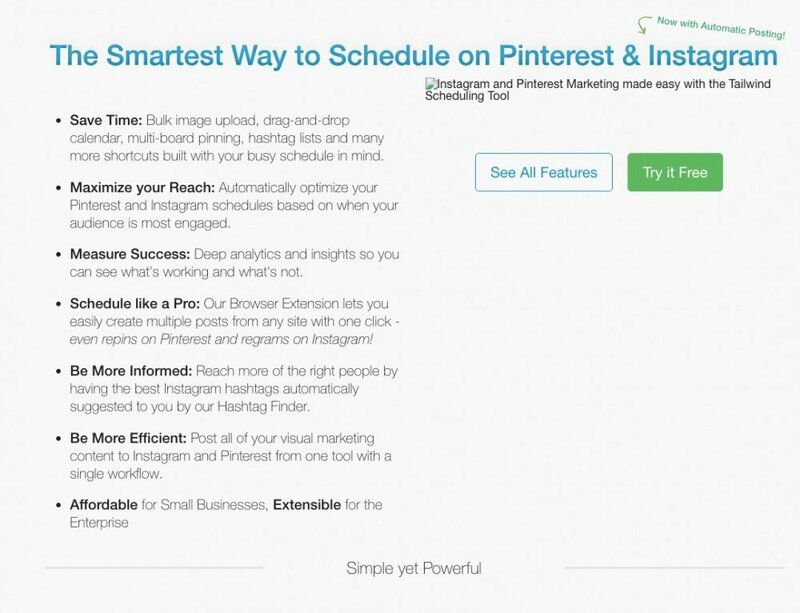 Tailwind is a Pinterest and Instagram scheduling tool that does the heavy lifting for you. It all comes down to whether you’re using social media for fun, or as a serious marketing tool. If you’re serious about marketing your brand and building awareness, let Tailwind automate your pins and posts for you. Although it’s an awesome tool for both Pinterest and Instagram, in today’s post, I will focus my writing on how to use Tailwind to drive more traffic to your site using Pinterest. More traffic equals more revenue. Any marketer who knows their stuff, knows just how invaluable a steady stream of traffic is. In fact, it’s indispensable if your goal is to make money online. Pinning an image here or there on an inconsistent basis is not time-consuming or hard. It’s when you’re bumping up your marketing strategies, for some serious sales, that consistent pinning becomes more of a necessity, than a luxury. This is where automation comes in handy. Find and share relevant content your followers will love, and maximize your reach and exposure. It helps if you view Pinterest as the marketing tool it is rather than just a social media platform. Tailwind combined with Pinterest is powerful! Pinterest makes it easy to measure your performance via their analytics. Analyze which pins and boards are performing best, whether it be your individual, group, or board pins. Select your subsequent pins based on this information. Use the smart scheduler to determine what days and times you want your posts to be published. You can specify if you want your pin to be distributed in ten minutes or 90 days. Tailwind even helps determine which times are best to publish based on when people are most active on Pinterest. I like all the customization features, such as, tracking your repins, likes, and comments. Analyze the performance of your posts by board, keyword, or #hashtag. Gone are the days when each pin was uploaded separately. Save time with Tailwind by taking advantage of the bulk uploader. This is an amazing time-saving feature especially for e-commerce marketers who need to upload several product images at a time, and do it consistently. Now that you have all your images uploaded, conveniently schedule your posts on the days and times you choose. You’ll have the capability to spread them out so your pins are consistently spaced rather than haphazardly published. Think of Tailwind as your marketing partner. It has your back even when you’re sleeping. Begin by installing the Tailwind browser extension for Chrome, Firefox or Safari. You’ll then see the Tailwind icon in your browser bar, making it quick, easy, and efficient to schedule pins on the go, and whenever you see an image that is “pinnable.” This could be anywhere online. For example, Let’s say you’re scouring the internet, and you happen upon an image you’d like to pin. Instead of taking the time and immediately pinning it to Pinterest, save it to Tailwind for automatic scheduling. Pinning individual posts and images can be quite time-consuming especially if you are posting to multiple boards at once. With Tailwind on your team, save your potential pin as a draft and decide later what you want to do with it. Or you could save it to your boards right then and there. Saving a pin to just one board is no big deal, if you’re sharing it to multiple boards, however, it takes time. Another option is to schedule all the pins you’ve saved in a day to be posted to multiple boards throughout the week. Think of what hundreds of pins a week would mean in terms of your business success. Tailwind makes you look good! Check it out here. Tailwind is particularly useful for those with e-Commerce sites. Pinterest is a cost-effective and efficient way to promote whatever you’re selling by pinning regularly. Consistency is key, and automating your posts assures that your presence on Pinterest is constant. It’s kind of like you’re there when you’re not. 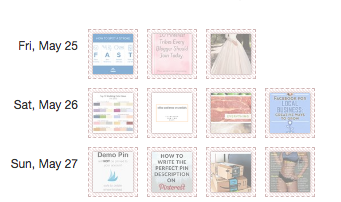 Tailwind tag teaming with Pinterest is a great combination. With Pinterest analytics you can view which of your pins and products are generating the most buzz when it comes to style, pricing, and type of content. Impressions, saves, and clicks are key to providing valuable information. Optimize your efforts based on what your analytics are telling you. Build content around your most popular pins or ones that are similar. Pay attention to what is trending at any particular time, and design your pins around those hot topics. Pin a lot and pin regularly. Put it on autopilot with Tailwind. When I use Pinterest, I link every pin I post back to my site. Pinners are then taken directly to my product’s page where they can decide to purchase or not. Tailwind eliminates the tediousness of having to manually upload every individual pin. I, typically, do this at night when I’m exhausted, and five minutes more of anything is just not going to happen. A couple clicks with Tailwind, though, and off to bed I go. 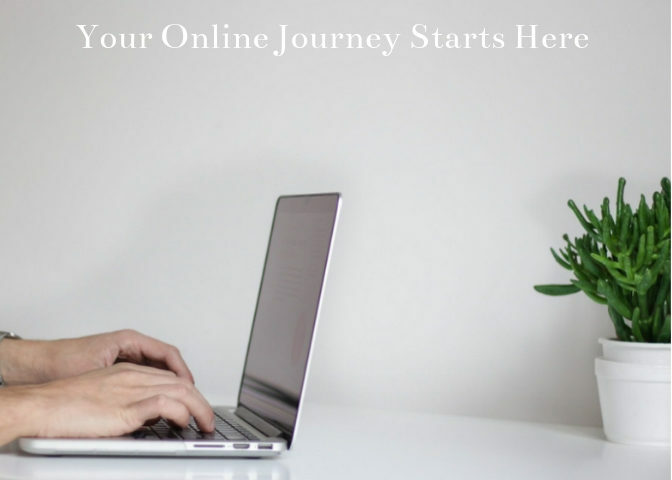 Just like a tailwind behind an airplane, the Tailwind platform works its magic behind the scenes so you can get to the non-optional tasks like operating your e-commerce site. Draft mode – this feature lets you save your pin as a draft, and deal with the details later. Improve your workflow by streamlining various tasks. Have one person be responsible for choosing the most appropriate pins and boards while another’s job responsibility could be describing each pin. If you’re a one-man-band, this method at least frees up brain function by focusing on one task at a time. Upload bulk images – save time by not having to upload each image individually. Upload images directly from your computer or from Dropbox. I am constantly using Dropbox so this makes uploading convenient. You can also schedule repins straight from Pinterest. Schedule your pins from anywhere – the Tailwind schedule button on the bottom, left-hand corner of an image allows you, in one simple click, to schedule your pins, eliminating a lot of time-consuming busy work. Customize your publishing schedule – use the smart scheduler to specify days and times you want your pins to be published. Don’t worry about being locked into this schedule. Change it whenever you feel the need. Use board lists – quickly automate a pin to several boards at once. View your analytics – see how your pins are performing by analyzing Pinterest’s data in Tailwind’s dashboard. See weekly totals – this applies to pins, repins, followers, and comments. Let the pin inspector fill you in on the details – see how each of your pins are performing individually. If that weren’t enough, you can connect your Google Analytics account to your Tailwind account in order to monitor your contents’ performance. Analytics are important because as your numbers become more favorable, you’ll see a boost in sales. In this busy, harried world, we need all the help we can get. Take advantage of this amazing automation tool. Check out Tailwind today! Are you passionate about Pinterest? Please share your social media experiences, and I would so appreciate it if you’d take the time to leave a comment.